Gardening is a favourite pastime for many people as well as our own team. Company founder, Krisztian, has a qualification in agriculture and a strong passion for gardening and I have an ever-expanding herb and vegetable patch, 10 rose bushes and many others (so it’s not just Garden Sheds we obsess about). And since Spring has sprung we wanted to share some of our gardening tips for what plants to add to your garden this season. Spring is a great time to start a vegetable garden or new garden beds, or alternatively, spruce them up with new additions. Now is the time to start planting your vegetables and seeds so they are ready for summer! Lettuce is easy to grow and does not require a vegetable garden. It can be planted in containers or on the borders of flower planters. Lettuce seeds should be planted in early spring as soon as you can work the soil. ~Lettuce does not need to be placed in starter pots before planting in soil. 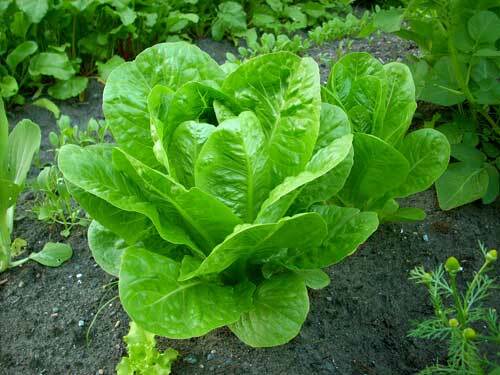 ~Lettuce can grow in partial shade or direct sunlight. ~Sow seeds under just enough soil to cover them. ~Keep seedlings 10 inches apart when they reach two inches in height. 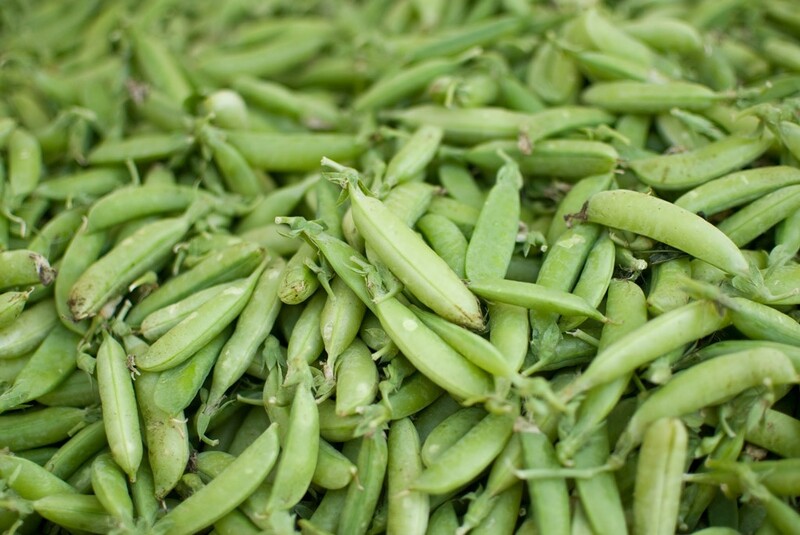 Sugar snap peas are a popular vegetable due to its favourable eating qualities and great to grow in your garden. It grows best in the cooler temperatures of spring and can even live through mild frosts, so plant them as early as possible when the soil is workable. Stakes and string or wire trellises provide the structure peas need to stand straight. Harvest peas consistently so they continually produce more pea pods. 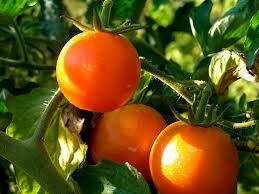 Spring is the best time to plant your tomatoes, as they will thrive in the warmer weather to come. It takes about 3 months to grow to maturity and they can be planted in pots, troughs or even hanging baskets. Tomatoes can be grown in all climate zones in Australia but the method will vary depending on temperatures. 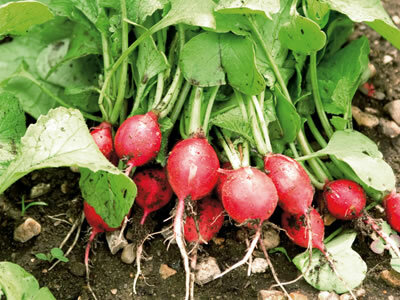 Radishes grow quickly and are ready to harvest within a few weeks. They should be planted just after the last frost in your region. Cover seeds with half of an inch of soil and pack it down. Once the plants have three leaves, remove some so that they stand an inch apart. Carrots are a hardy root vegetable and take about 3 weeks to show and the first leaves look like grass. Don’t over fertilise because it will produce split roots. 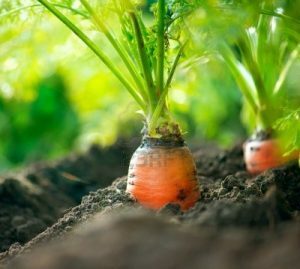 It is best to put carrots in a different area of the garden each year for four or five years. Now that spring is here, add some colour to the garden now to give it a quick make over by planting some flowering spring annuals. Also, plant those flowers which will give you joy when flowering later in the warmer seasons. 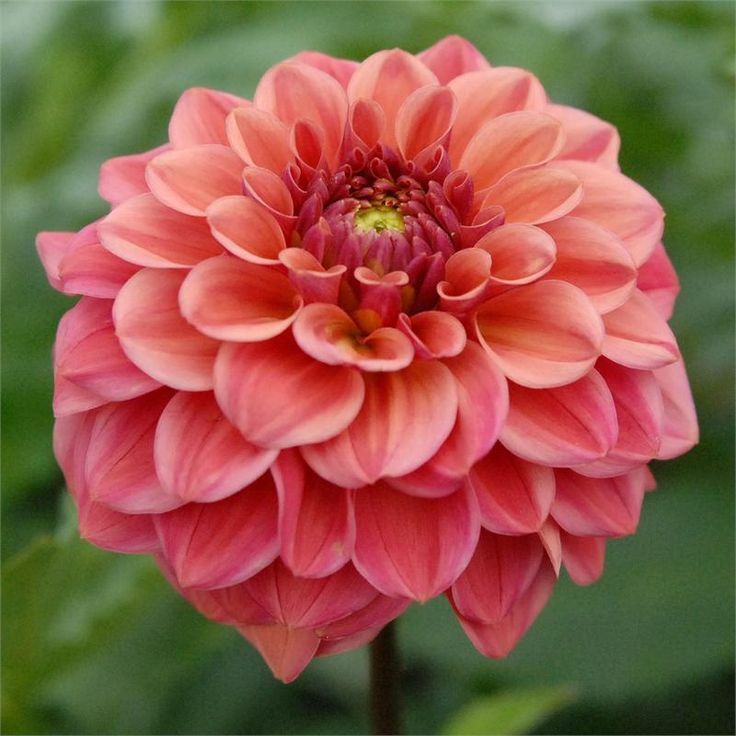 Dahlias can be grown in late spring and do well in containers or in the ground. They need full sunlight in the morning and shade in the afternoon. If you want to plant them and you live in Victoria it’s a good idea to plant them late spring- the first week of November to avoid frost and if you are in a sub-tropical climate such as Qld, they can be planted early September. Be aware of local conditions, it is advisable only to plant when the soil temperature is on the rise and the risk of frost is over. 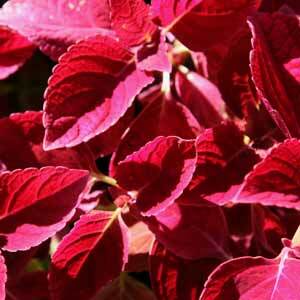 Coleus is a plant with bright, colourful leaves. Plant it in late spring from seeds or from seedlings. It needs full shade and well-drained, moist soil. Do not crowd coleus close together. They spread out to about 16 inches across. Do not keep your indoor coleus in the dark though. Place them near a window that gets 6 or more hours of sunlight per day. 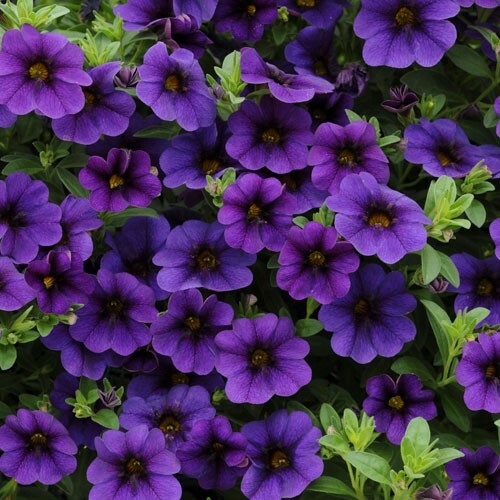 Million Bells’ flower looks like beautiful bells and are very similar to petunias. Plant it in late spring for flowers through summer and early autumn. 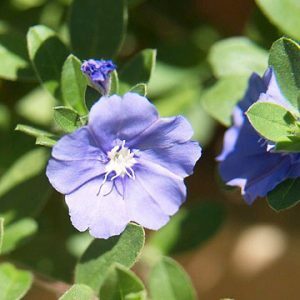 Evolvulus has small, round blue flowers that are similar to morning glories. It grows well in containers or gardens. It is a low-growing plant, and the flowers tend to close in the afternoon. It can be grown annually if you live in the tropical climate. It is very low-maintenance and can withstand extreme heat. Plant it in late spring in full sunlight. Grows well in almost any soil. 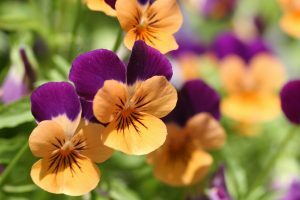 Pansies are annuals and can be planted any season, however, plant them in spring and you will be pleased with the colourful display by summer. Pansies are known well for their vibrant and flamboyant coloured flowers with happy little faces- very cat-like. There are six colour forms in the collection called Felix, Merlot, Rosie, Ruben, Sapphire and Violet. They can be planted in pots or in a flowerbed. If potted keep them in a sunny spot and water them regularly with a liquid plant food. Thanks Samantha, that is a really good page to. Really pins point what to grow in which region in Australia.